The management of the school has a firm belief in Ideology. 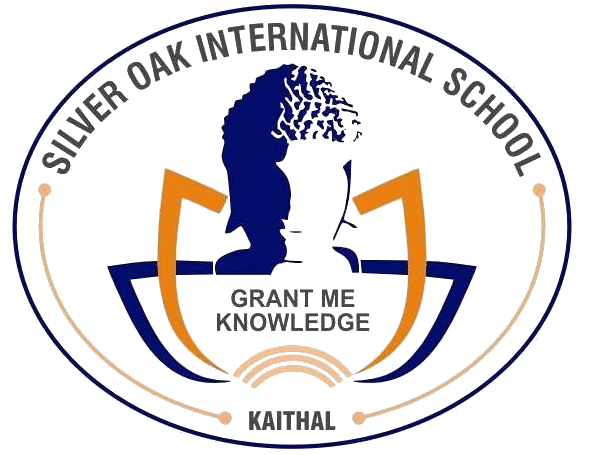 Different houses of the school are constructed on the names of our great personalities. First house ” Aurobindo House” is on name of Aurobindo Ghose , who was a renowned Indian scholar and a spiritual preacher. 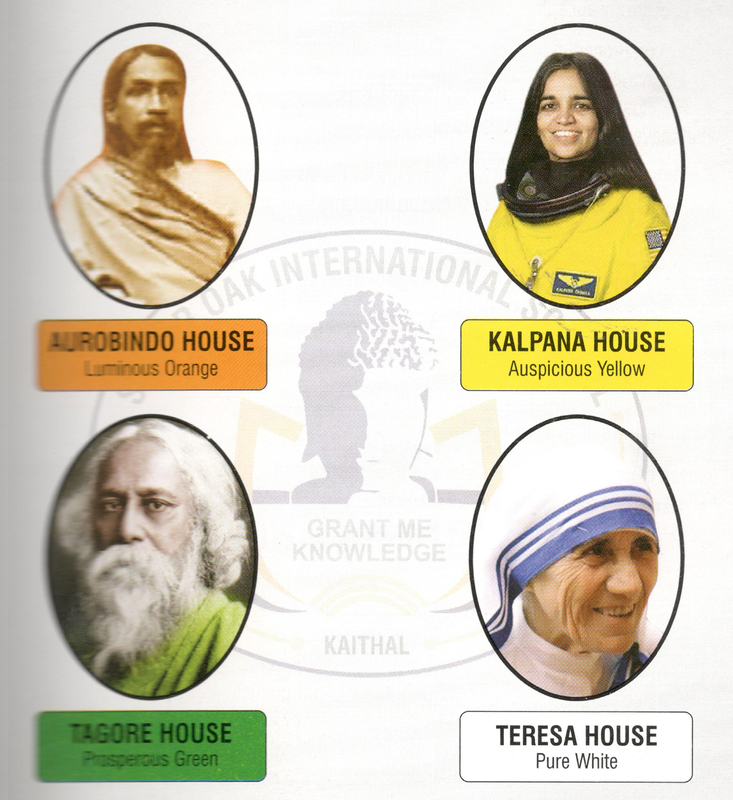 Second house is “Kalpana House” is on name of Kalpana chawla, who was the first woman of Indian origin in space. Another house “Tagore House” is on name of Rabindranath Tagore, who was a versatile personality. And last but not the least next house “Teresa House” is on name of Mother Teresa, who was a lady of great tenure who had spent her whole life in helping needy and poor people. All houses have their own respective house anthems which student sung during morning assembly.